Welcome to our Sense of Community series, "Mysteries from the Hollers." Before modern medicine was readily available, people would turn to home remedies to treat various diseases. When someone was bitten by an animal, especially if it was believed to be rabid, folks in the Ozarks as late as the 1930s, would pull out the family madstone or go to a local person who possessed one. 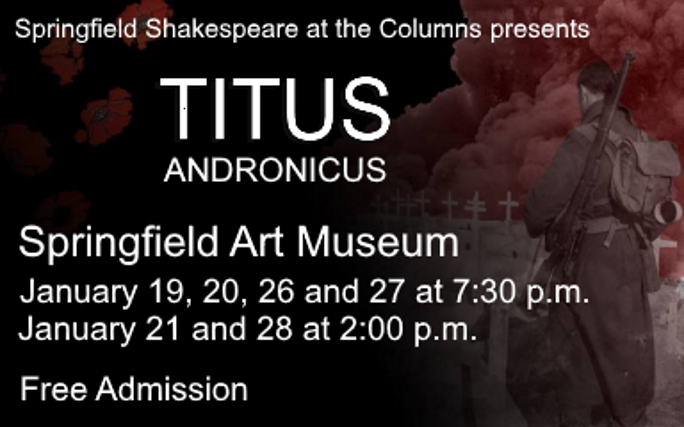 Springfield Shakespeare at the Columns, in partnership with Actors Theatre of Missouri, Rice Theatricals, and The Dangerous Playground, presents William Shakespeare's "Titus Andronicus" in the auditorium at the Springfield Art Museum, 1111 E. Brookside Drive adjacent to Phelps Grove Park. This is a rare opportunity for local theatergoers to see an early, lesser-known Shakespeare work—his first tragic play, in fact. 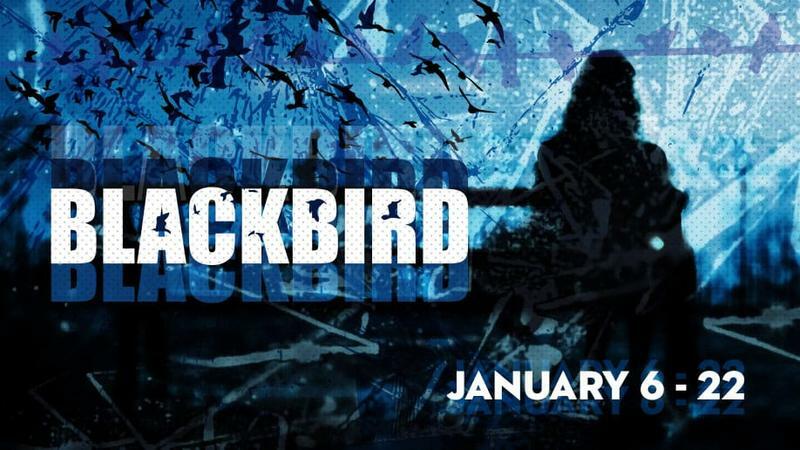 Springfield Contemporary Theatre Opens 2017 with Powerful Drama "Blackbird"
Springfield Contemporary Theatre opens 2017 with the Olivier-winning drama Blackbird by David Harrower. Directing the production, and making his SCT debut, is Albert Pertalion, who retired to the Nixa area two years ago after running a performing arts center at Georgia Southern University Albert had already directed West Side Story at Springfield Little Theatre, and wanted to work with SCT. Asked by Lou Schaffer and Rick Dines what he might want to direct, Albert immediately said "Blackbird! 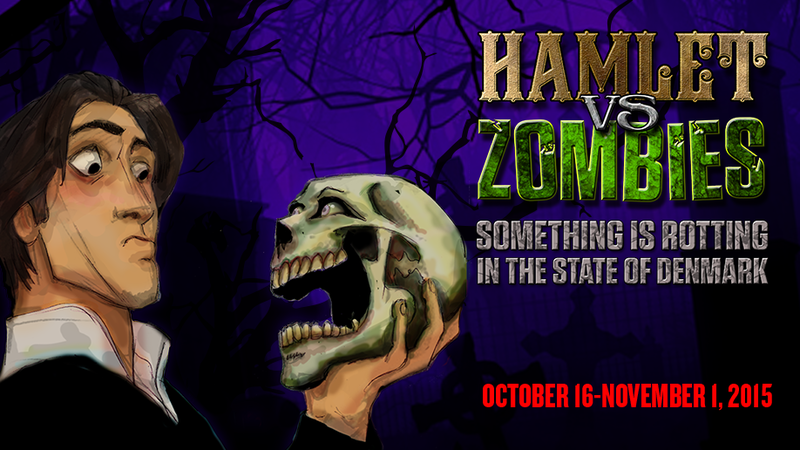 Springfield Contemporary Theatre presents the riotous send-up of Shakespeare's Danish prince, Hamlet Vs. Zombies: Something is Rotting in the State of Denmark, Oct. 16-Nov.1st at SCT Center Stage, corner of Pershing and Robberson downtown. Written by Jeff Jenkins and Bryant Turnage and directed by David Rice, this is a co-production with Jeffrey Markus Productions. Claudius, brother to the King, has developed a plan to usurp the throne of Denmark and finally deal with their pesky Norwegian neighbors: kill the King, seize the crown...and then bring him and his soldiers back as zombies. 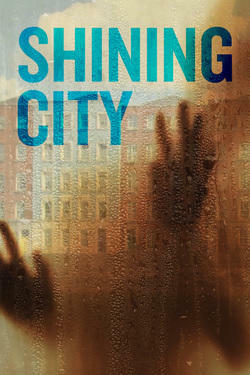 Springfield Contemporary Theatre will open 2015 with Conor McPherson's haunting, inspired Irish ghost story for our times, "Shining City" January 9-18 at SCT Center Stage at Wilhoit Plaza, downtown on the corner of Pershing and Robberson. Guilt-ridden John reaches out to a therapist after seeing the ghost of his recently deceased wife. Wrestling with his own demons, the therapist can only do so much to help. Routine visits between the two men quickly become a gripping struggle to survive, changing both of them for the rest of their lives.